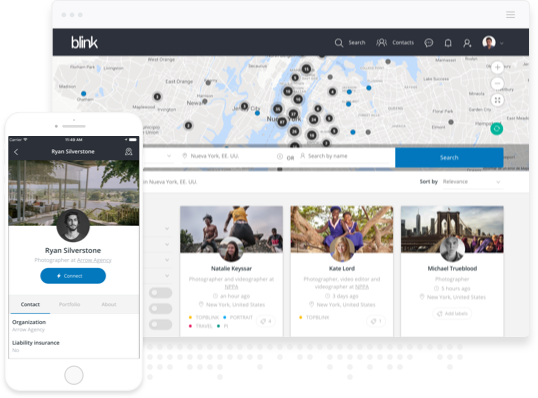 Blink is an integrated technology and full service content studio, producing impactful visuals for publisher and agency partners, and brands scaling their business to new markets around the globe. At Blink, we do things differently. 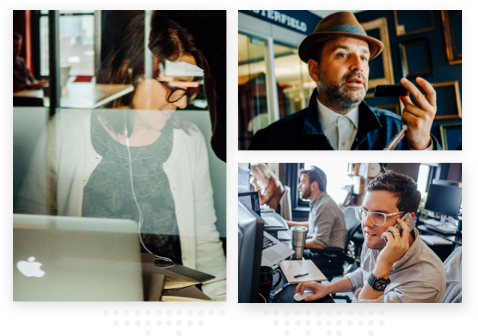 Our full-service approach to global production is informed by decades of newsroom experience and a heavy dose of startup hustle. Our NYC hub of producers and directors builds teams of creatives wherever you need them. 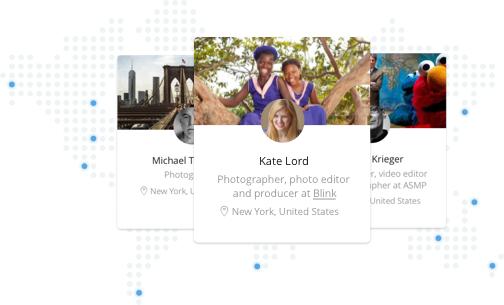 Blink’s network of content creators is the world’s largest and most comprehensive collection of storytellers. We are filmmakers, photographers, artists, social media influencers and writers, brought together by a common bond: We tell stories. We’re locals - we speak the language and know the culture. Blink’s industry-leading technology is developed in-house. Our product team takes an innovative approach building and updating the platform, aligning with our core objective - connecting the world’s best storytellers to companies that have a story to tell.